The scent opens with woody top notes of saffron and juicy mandarin with a woody heart of vetiver and cedarwood and a base of amber and musk. 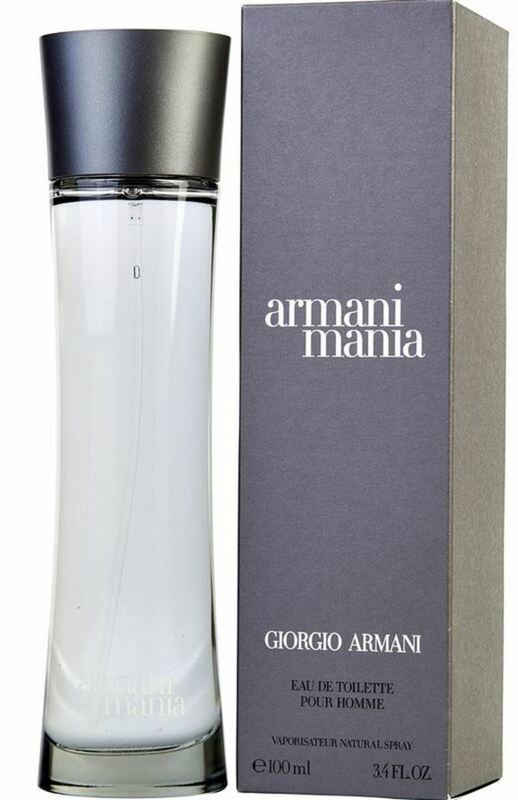 Giorgio Armani Men's mossy, masculine scent has notes of cedar, mandarin and amber. WatchMaxx.com sells only 100% authentic, brand new merchandise, complete with the manufacturer's packaging and a minimum 2-year guarantee with service or repair by WatchMaxx. 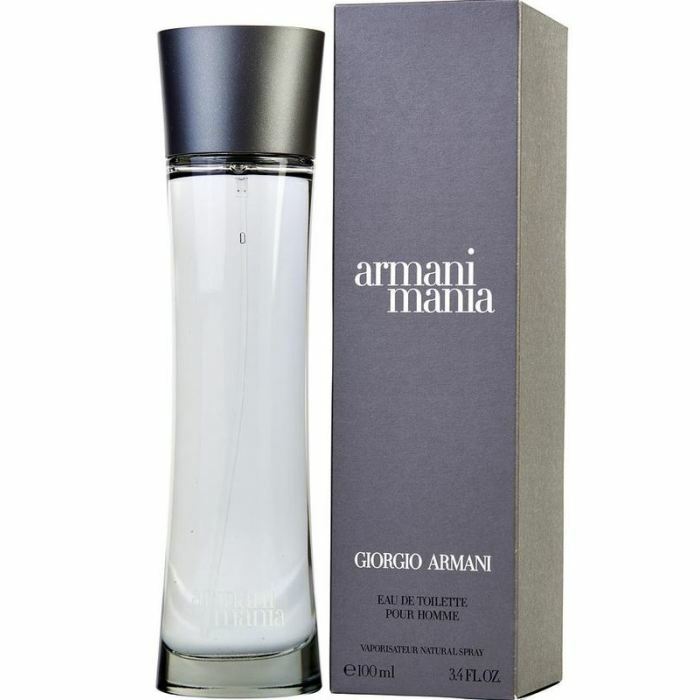 WatchMaxx offers products from the world's finest and most respected brands, such as this Giorgio Armani Cologne Men's Fragrance 3360372045229.